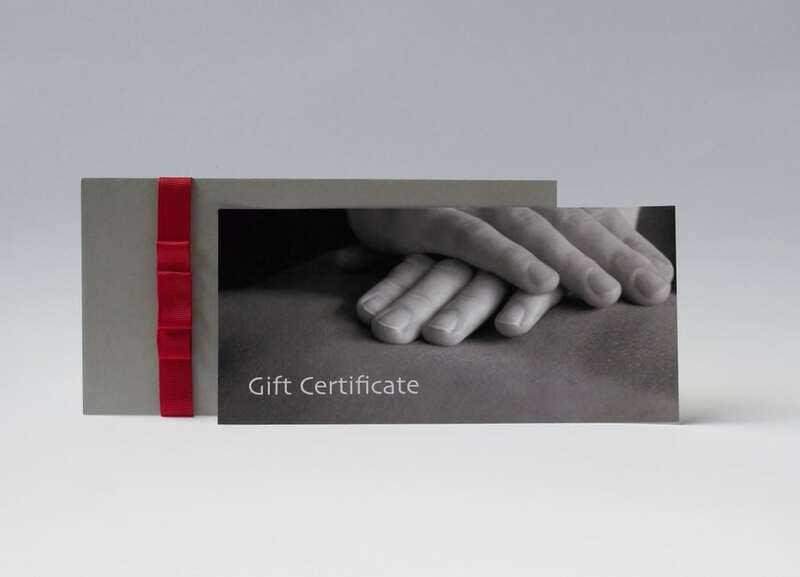 All massage gift certificates are now received digitally via email. Hard copies will no longer be mailed out. All content © Chris Gauntlett, Resilience Massage and Training, South Melbourne, 2017.